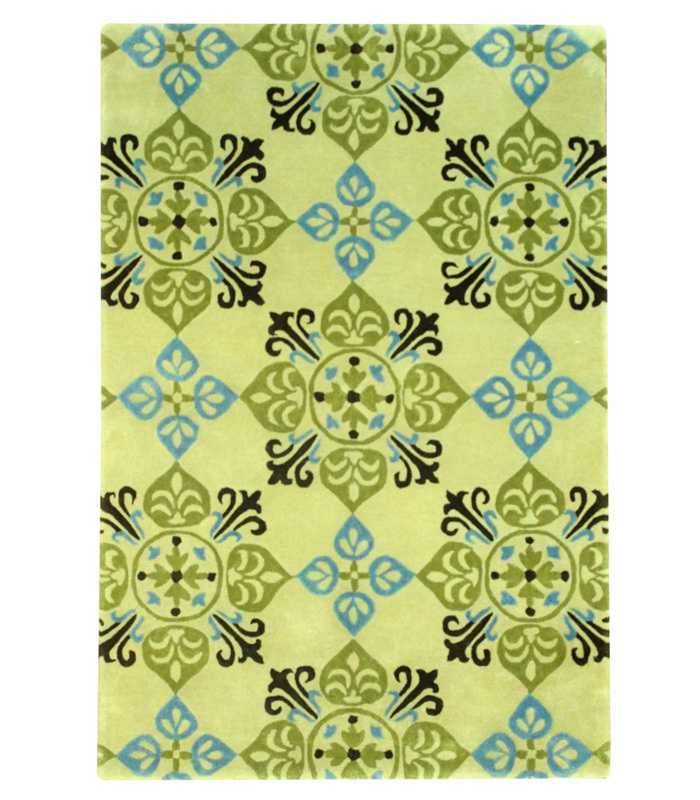 Easy care polyester with a contemporary flair. Call 1-866-860-1710 and talk with a sales representative at anytime. 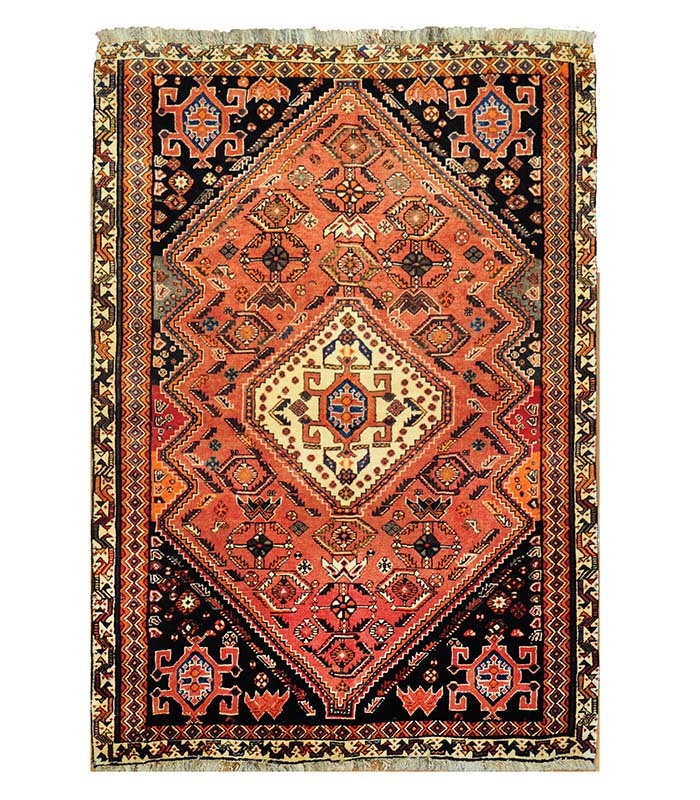 Hand knotted wool rug in medium salmon and black done in natural dyes. 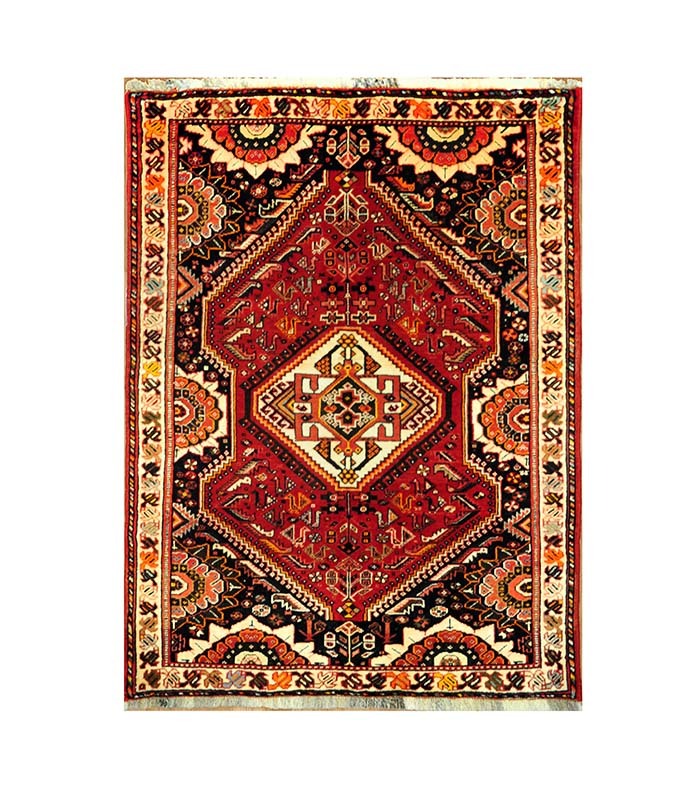 Please call 1-866-860-1710 for more information at anytime. 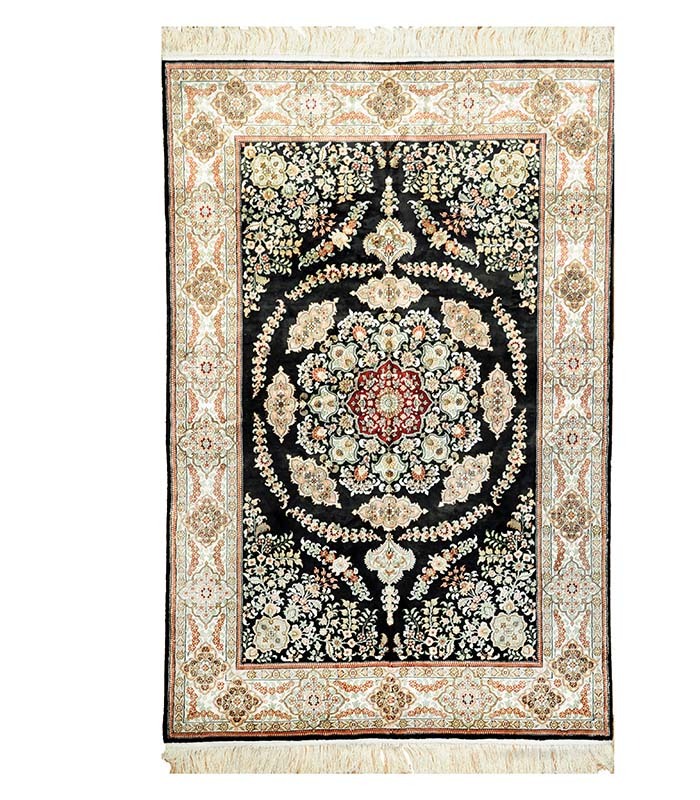 Rich black field with salmon and a wonderful red medallion and an ivory border in this hand knotted silk rug. Call 1-866-860-1710 and talk with a sales representative at anytime. 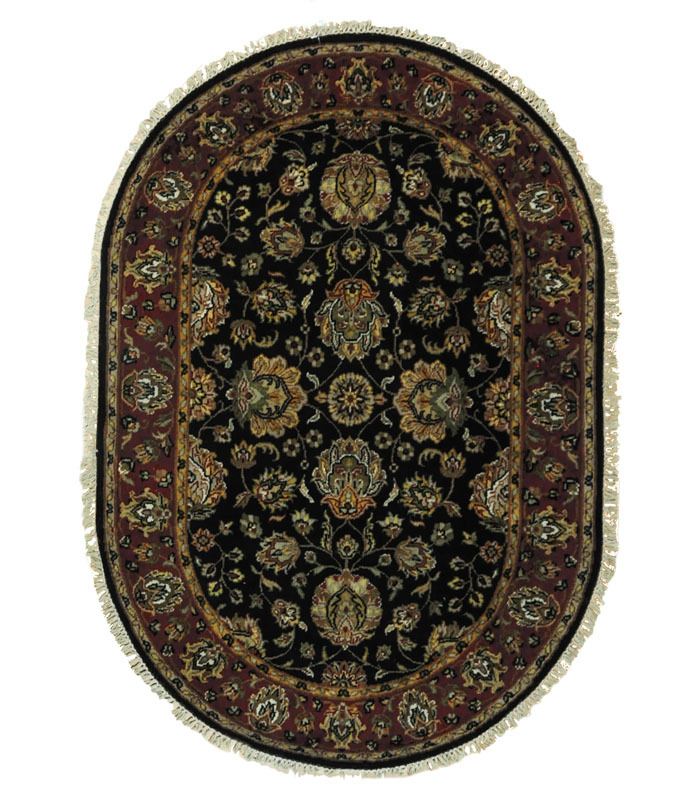 Ebony hand knotted wool rug with a dark red border with gold and green accents. Please call 1-866-860-1710 for more information. 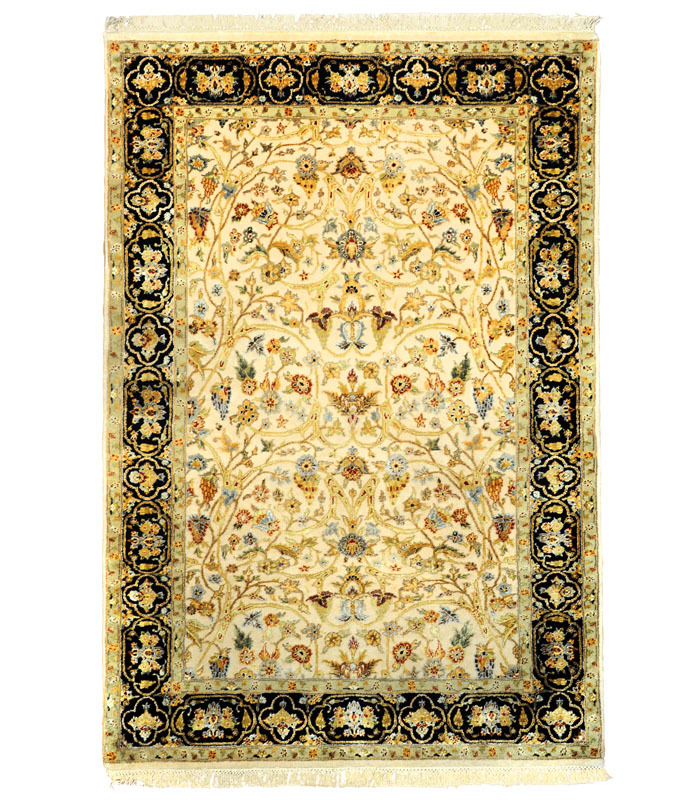 Light cream field with a traditional design in gold and red with a black border in this hand knotted wool rug. Please call 1-866 860-1710 for more information. 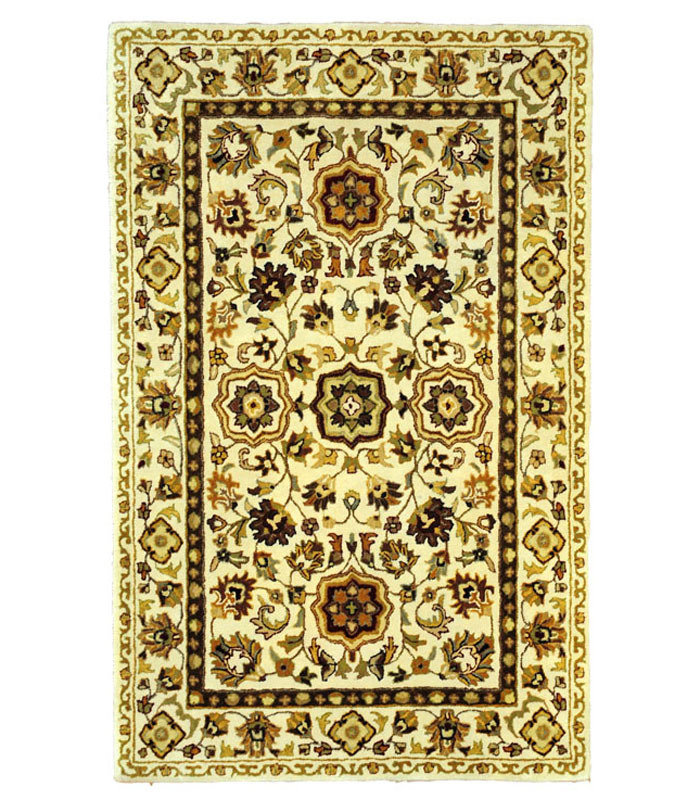 Chocolate brown hand knotted wool rug with a raised silk traditional design and a cream border. Please call 1-866-860-1710 for bore information. 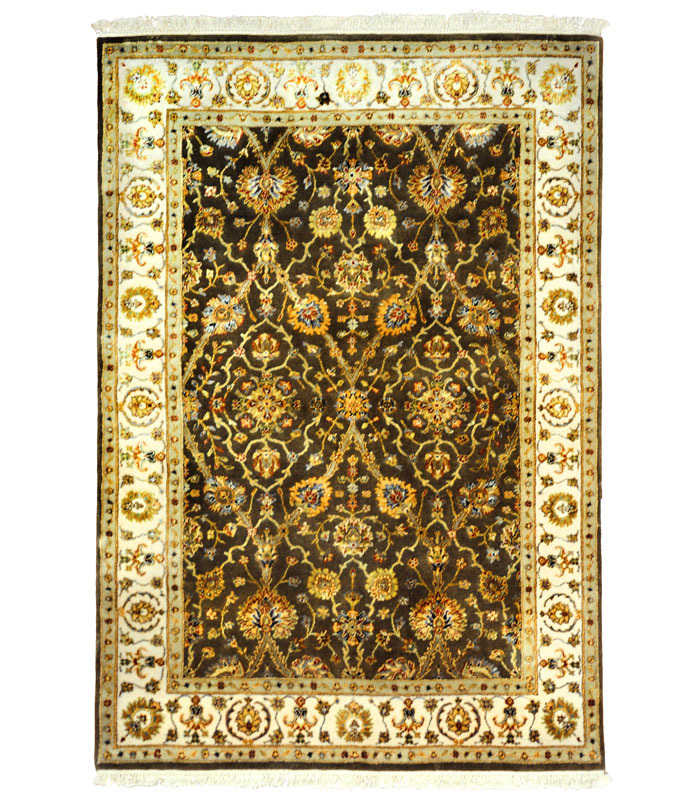 Beige hand knotted wool rug with a raised silk pattern and a rich black border. Please call 1-866-860-1710 for more information. 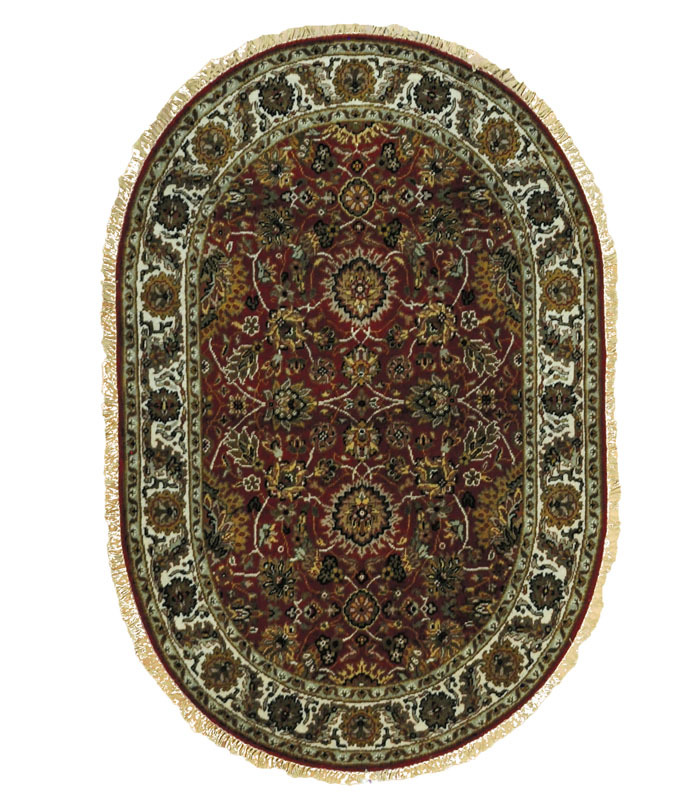 Red and ivory hand knotted wool rug with gold and green accents. Please call 1-866-860-1710 and talk with a sales representative at anytime. 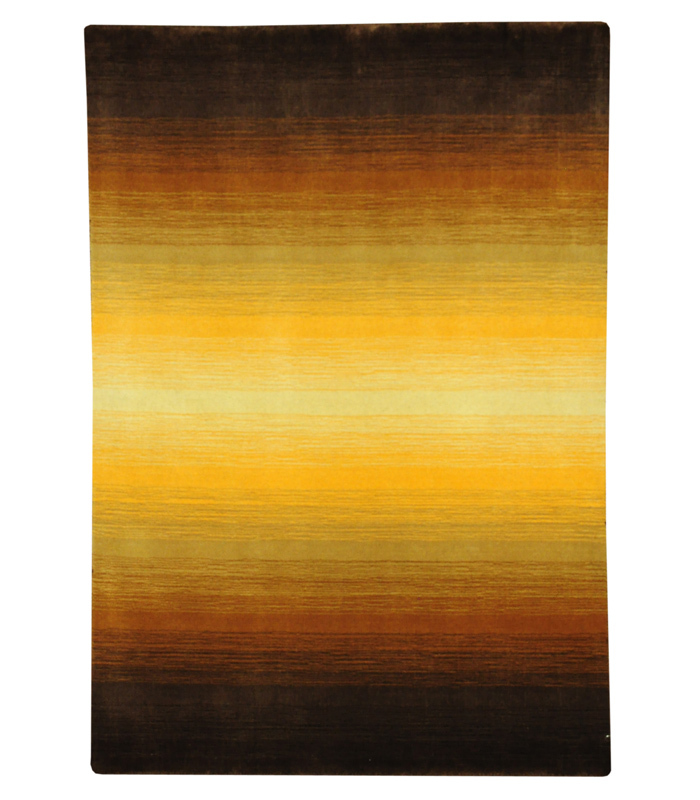 Beautiful transitional rectangular light bright orange to dark brown gradient hand loomed wool area rug. If you require additional information for this productz please call 1-866-860-1710 and talk with a sales representative at anytime. 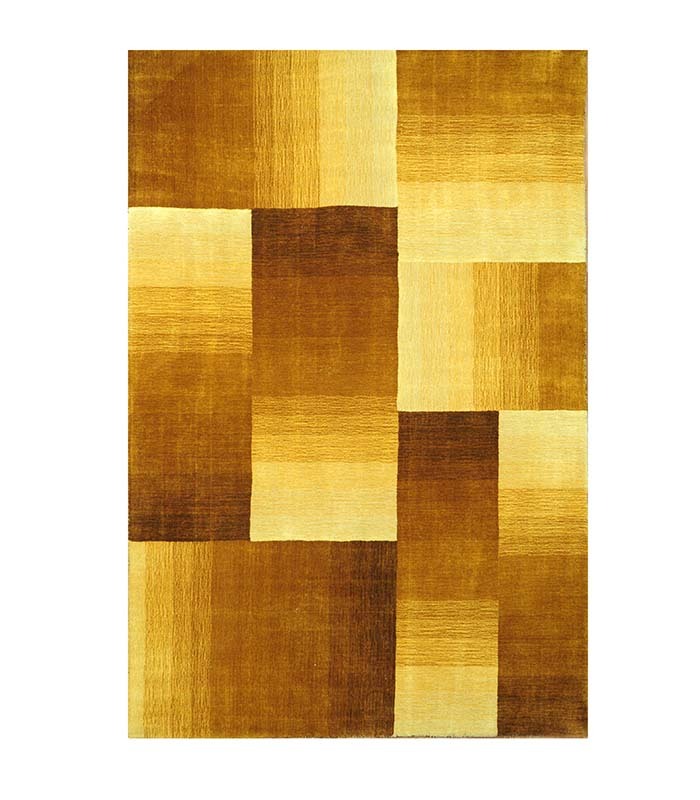 Beautiful contemporary rectangular gold-to-brown gradient hand loomed wool area rug. If you require additional information for this productz please call 1-866-860-1710 and talk with a sales representative at anytime. 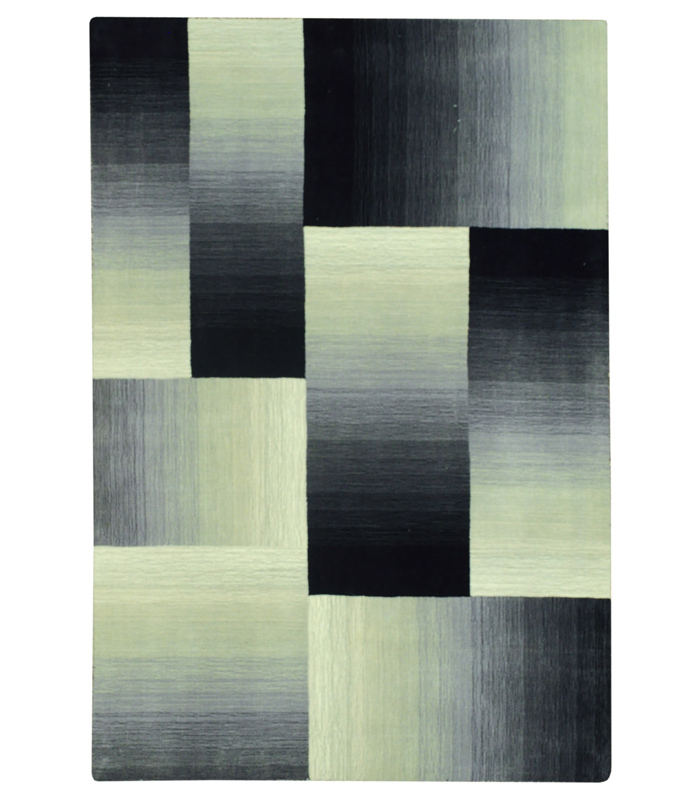 Beautiful contemporary rectangular black to silver gradient hand loomed wool area rug. If you require additional information for this productz please call 1-866-860-1710 and talk with a sales representative at anytime. 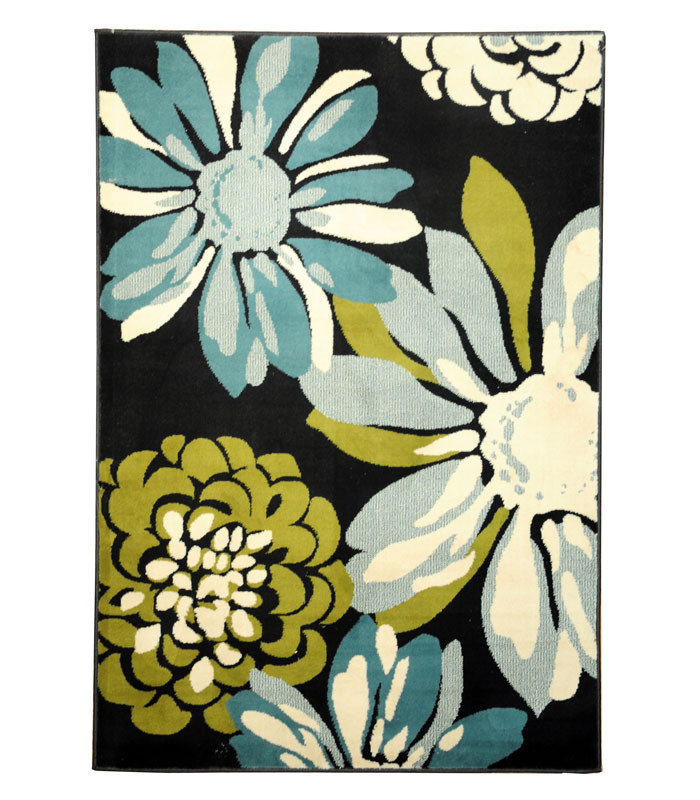 Beautiful contemporary fully customizable fine tufted wool area rug. 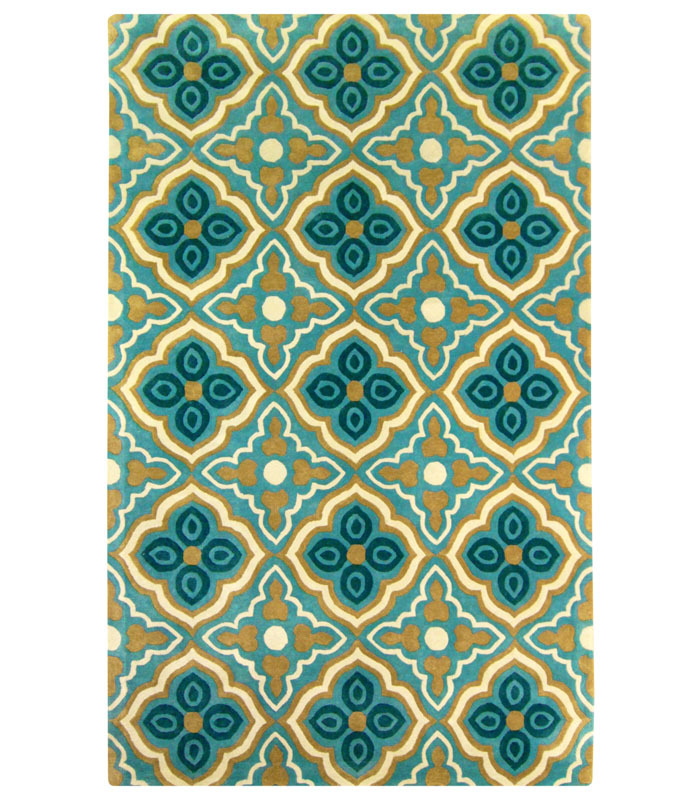 Choose your color, pattern, size and shape. If you require additional information for this productz please call 1-866-860-1710 and talk with a sales representative at anytime. 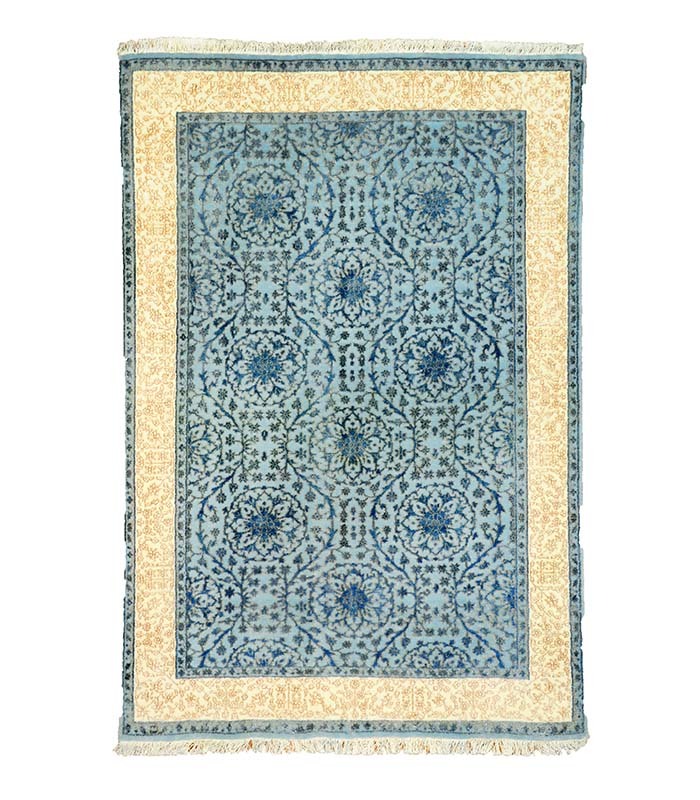 Beautiful rectangular ivory and blue wool rug. 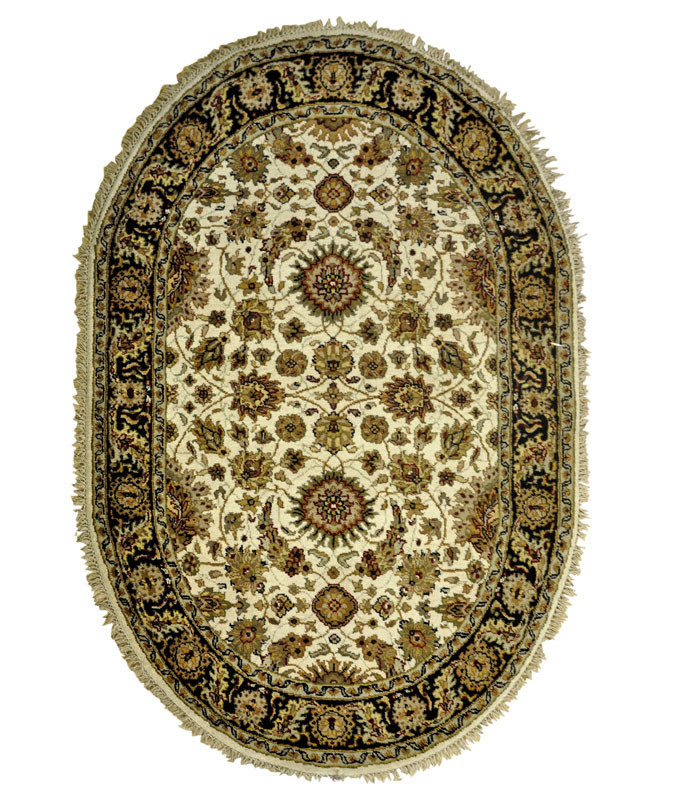 The pattern on this rug is raised giving it wonderful texture. If you require additional information for this productz please call 1-866-860-1710 and talk with a sales representative at anytime.